Author Charles Bukowski once said, ““I think I need a drink. Almost everybody does only they don’t know it.” It is no unknown fact that for many of us who lead a fast life, a glass of alcohol can lift our spirits and help us rejuvenate ourselves. The positive effects of alcohol on our body and mind have been studied for several years now, and it seems, a drink or two does benefit our health. However, it is also true that not all kinds of alcohol have the same effect, and there are some that may even hamper our metabolism. 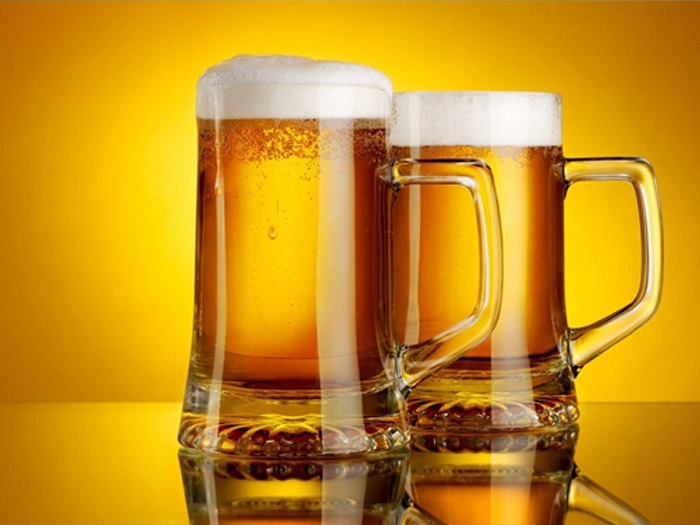 For instance, while beer may help us reduce the risk of kidney stones, it can also give us what is known as a “beer belly.” Hence it is quite important that we watch what alcohol we consume, as well as the quantity, especially when we are trying our level best to lose weight. 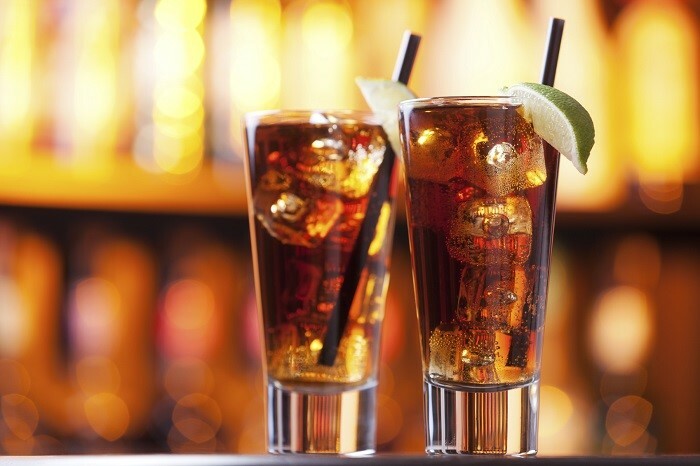 While a glass of wine will not harm us, a large glass of Long Island Iced Tea will surely put on a few extra kilos. 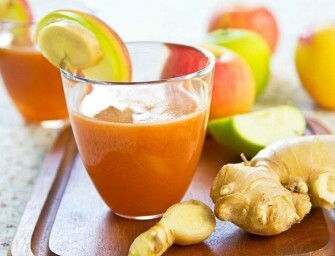 How to go about choosing the right drink when you are on a diet? Here’s a list of alcoholic drinks that will make or break your mission. For those who are trying to watch their weight, wine proves to be a good option for alcohol. Be it red or white, they don’t contain too many calories. A usual wine glass that can hold up to 148-ml of alcohol contains anywhere between 100-120 calories when filled up. There are certain differences between white wine and red wine though. 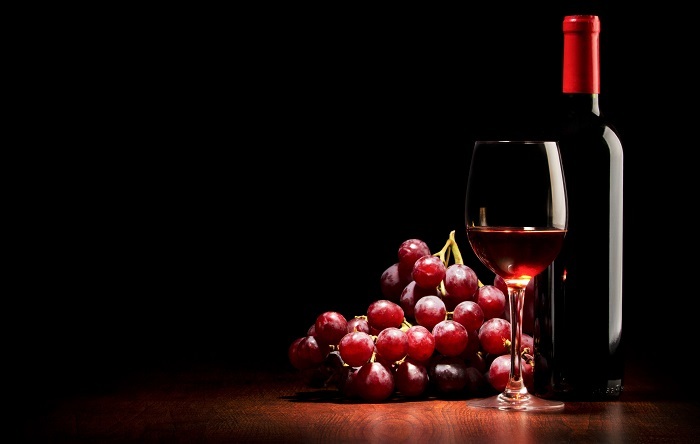 While white wine contains fewer carbohydrates, red wine has more antioxidants. So choose your wine accordingly, and in case you want an extra serving, you can keep your weight in check by adding club soda to make a wine spritzer. Any hard liquor should be your preferred choice in case you’re on a diet, and yet don’t want to give up drinking. 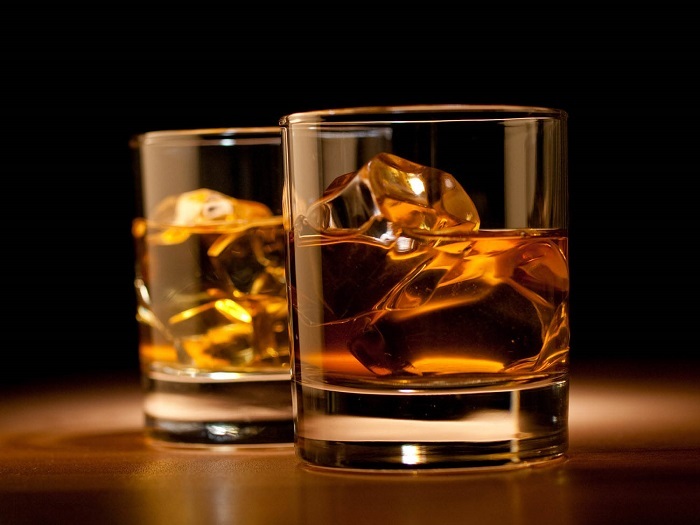 Drinking any kind of alcohol on the rocks can add a maximum of 105 calories your diet. 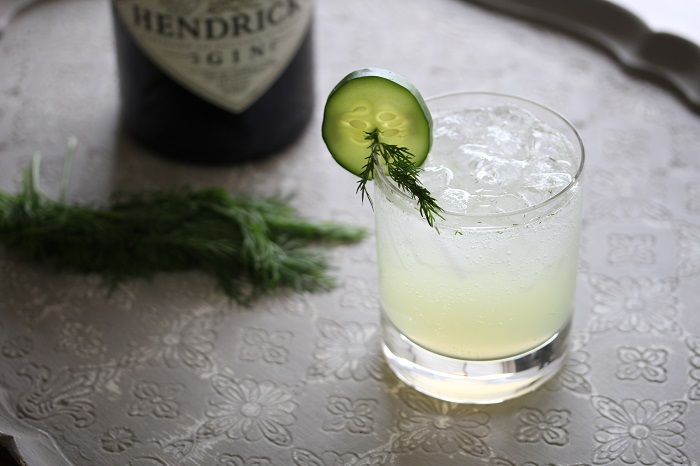 If you find straight liquor aversive, feel free to add some club soda and a dash of lime juice to enjoy your drink. However, the only concern would be the sweetness of the spirit as well. Rum, or flavored vodka may contain a few extra calories, and you might want to avoid them. Bottled beer that’s light in taste or even a choice of unflavored draught beer could prove to be a good choice in case you are trying to shed those extra kilos. The calories contained in light beers can range anywhere between 55 to 120. However, there is every possibility that you might binge on beer, and if you do so, it doesn’t matter whether your choice is light or not—you’re going to put on weight anyway. Gin usually comes unflavored, with a calorie count of 100. Add to it some tonic water and lime juice, and not only do you have a classic cocktail with a maximum of 135 calories, but also one that doesn’t make you feel guilty about your weight. An even better low calorie option would be club soda, instead of tonic water. These are unusually low calorie cocktails, made from a mix of champagne and normally orange juice. Not only does it have only 80-calories per 119-ml of booze, it also provides vitamin C. Go for natural orange juice that has no added preservatives or sweetener; you can forget about your weight worries and sit back and enjoy your drink. 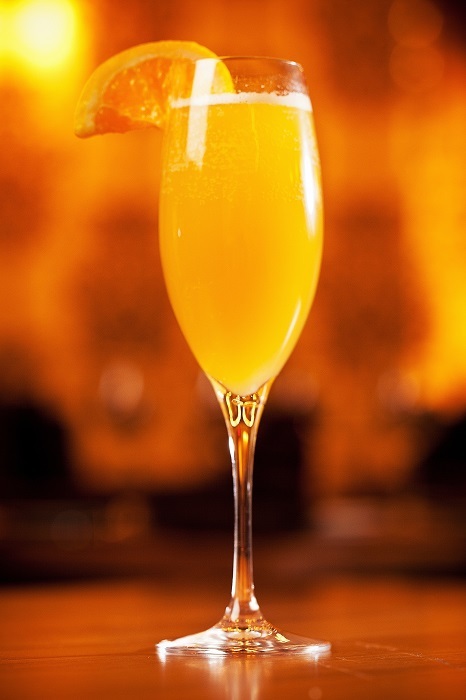 If you do not like fruit juice, simply opt for champagne, and you would only add on 90 calories. 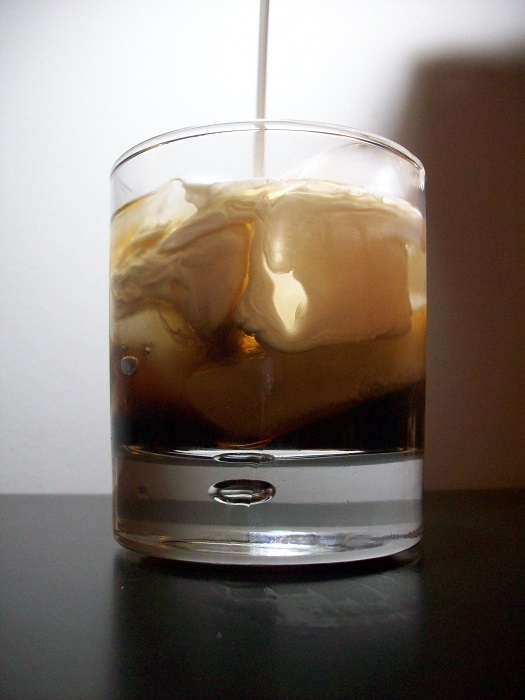 The White Russian may be sinfully delicious, with heavy cream and vodka, but if you choose to savor its flavor when on a diet, you would be committing a criminal offence. A 5-ounce glass of this classic cocktail contains a whopping 500 calories that would prove to be extremely difficult to get rid of. Not only does it have a mammoth amount of calories, it also contains copious quantities of saturated fat. If you want something that tastes similar, you could try coffee, a bit of Kahlua and top it up with skimmed milk. Your healthier choice of drink would contain only 100 calories. 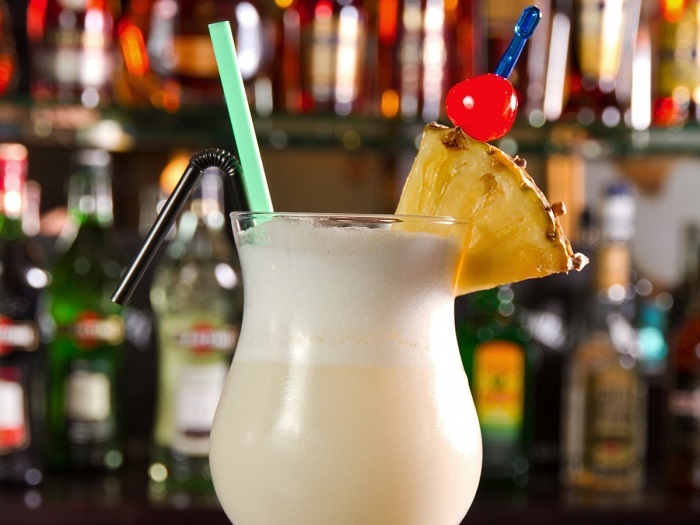 Yes, I know, Pina Coladas taste heavenly on a hot, summer day–pineapple juice, rum, and coconut cream–nothing could be more exotic and refreshing at the same time. However, beware of this amazing cocktail! It is served in a 6-ounce glass, contains as much as 300 to 500 calories, and is loaded with sugar. For a better option, switch to a combination of rum, natural coconut water, and only a dash of pineapple juice. Long Island Iced Tea is one of the most potent of all cocktails when we are on a mission to lose weight. It is a mix of cola with four different kinds of liquor, gin, tequila, vodka, and rum, which means four times the optimum percentage of alcohol in it. 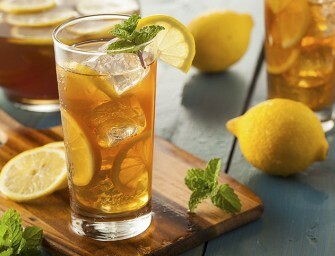 The Long Island Iced Tea is a larger serving, and contains around 280 calories. In lieu of this cocktail, you could go for rum with diet soda, and you would be consuming only 105 calories. 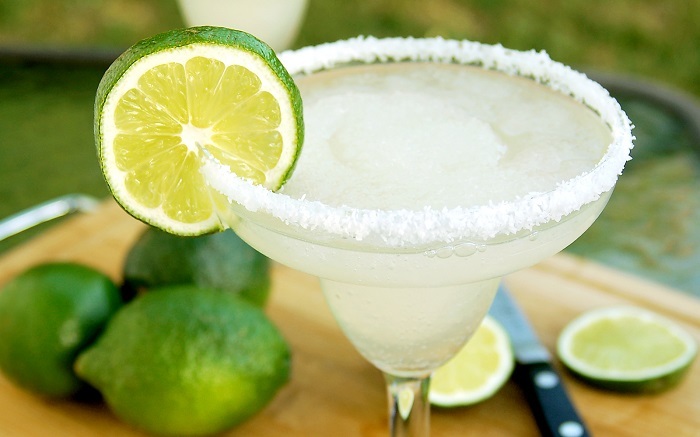 Margaritas have been one of the top picks in the range of cocktails, since time immemorial. However, this blend of triple sec and a sweet mix can mean that you are taking in a colossal quantity of 450 calories, per 237-ml of Margarita. If Margarita’s always been your choice of drink, try switching to a version that uses fresh lime juice instead of sweeteners. Craft beers, that are made in breweries, in the traditional way, may be quite the opposite of the light beers we mentioned earlier. Though there are a few exceptions, these beers are usually extremely high on sugar, flavor, alcohol content, and hence calories. 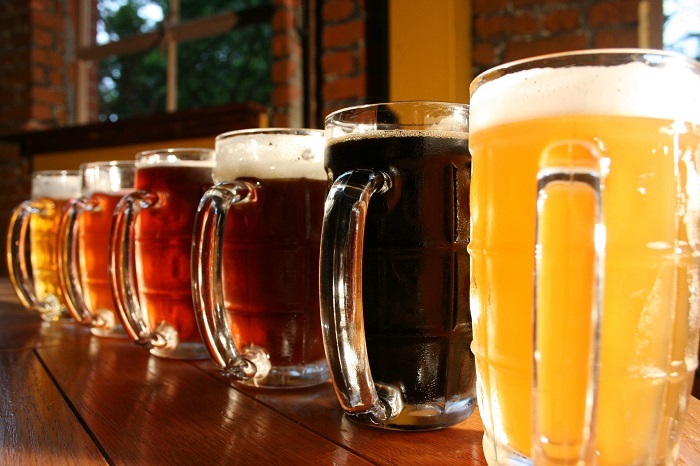 Around 355-ml of any craft beer would contain an average of 250 to 360 calories. The sweeter and more alcoholic it is, the calorie count would go higher and you would not be able to keep your weight in check.